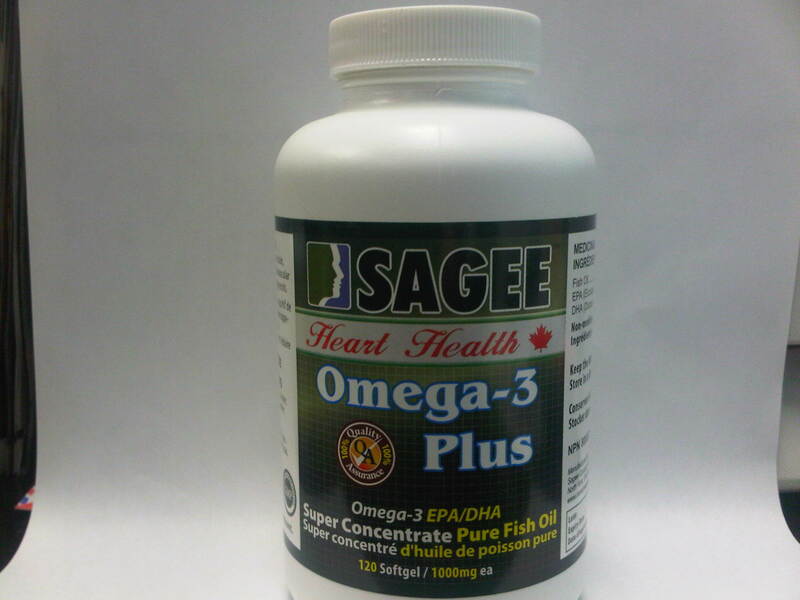 Helps to support cognitive health and brain function, the development of the brain, eyes an nerves; helps maintain/support cardiovascular health and reduce serum triglyerides/triacylgcerols. Adults take two sofgels daily with water, children take one softgel capsule twice daily. Keep out of reach of children. Do not use if seal is broken or missing. Keep the bottle tightly closed. Store in a dry cool place. 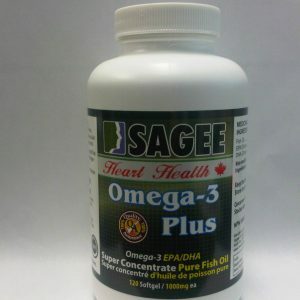 Lower blood pressure, Reduce triglycerides, Slow the development of plaque in the arteries, Reduce the chance of abnormal heart rhythm, Reduce the likelihood of heart attack and stroke, Lessen the chance of sudden cardiac death in people with heart disease. Children: Take one softgel capsule daily with water. Adults: Take two softgel capsule daily in water.